Imagine What Running Every Day Could Bring You? Sit back and let us paint you a picture. Imagine you are not a “runner”, imagine your knack is for the top-end speed of sprinting. Do you think within a year you could become an Ultra distance runner and Boston Qualify? 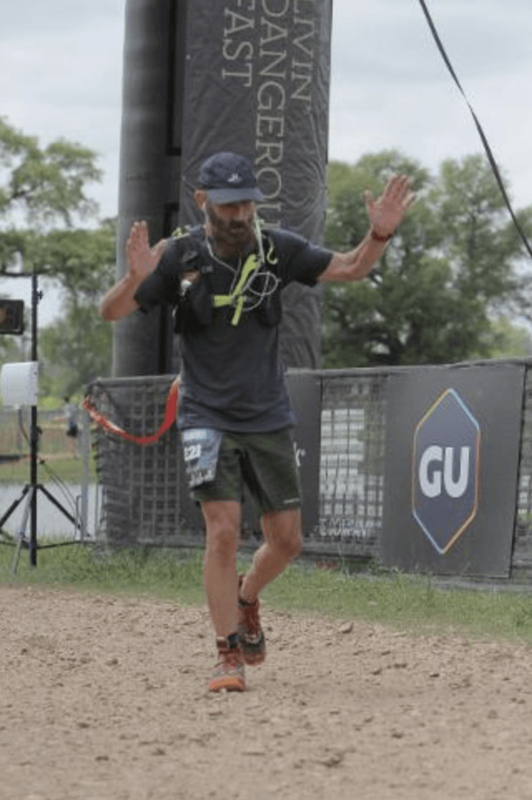 Endurance Nation athlete Tim Sullivan has proved that with our resources, training plans and support – that dream, is a reality. Thanks to a combination of crazy Zwifting and daily running, Tim decided to try something he’d never considered before — an ultra MTB, followed by an ultra run (see the Austin Rattler). 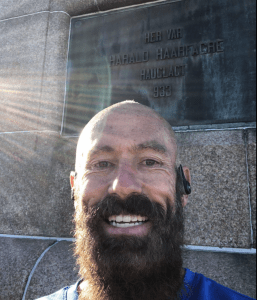 This qualified him for the Leadville 100 mile trail run, and he decided to finish off the year of run endurance with a Boston Qualification. All of this was done with times he didn’t think would be possible until maybe the following year. Inside Endurance Nation, Tim Sullivan has become the poster child for pushing your limits and breaking convention. He brings discipline, disdain for “conventional wisdom” and a lot of caffeine to the table. The combined effect of low run fitness and low confidence in his endurance “engine” was Tim’s biggest limiter. He enjoyed the training and the work, but something just wasn’t clicking when it mattered. Worse yet, when he needed to dig deep, he had no idea what he had in reserve! With two problems to address, Tim got to work. 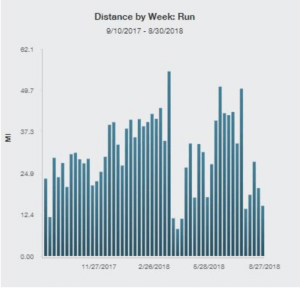 The runs aren’t even remotely hard; the goal here is to be able to connect consecutive days of running at a steady pace. Each of the three plans builds, such that the third and final four-week installment has the most running. So naturally, Tim completed each of the four-week training blocks. As you can see in the chart above, Tim became more comfortable with running after approximately 12 weeks had passed. From there on out he was able to build his run volume safely both for the Rattler, but again later in the year towards his BQ effort at the Jack and Jill Marathon. In Tim’s case, he dove into the RDP and after a few weeks of running decided to challenge himself with a running streak. This means running at least one mile (usually at least 2) a day, at any pace. As of this blog post, Tim is only a few days away from hitting the 365-day mark! 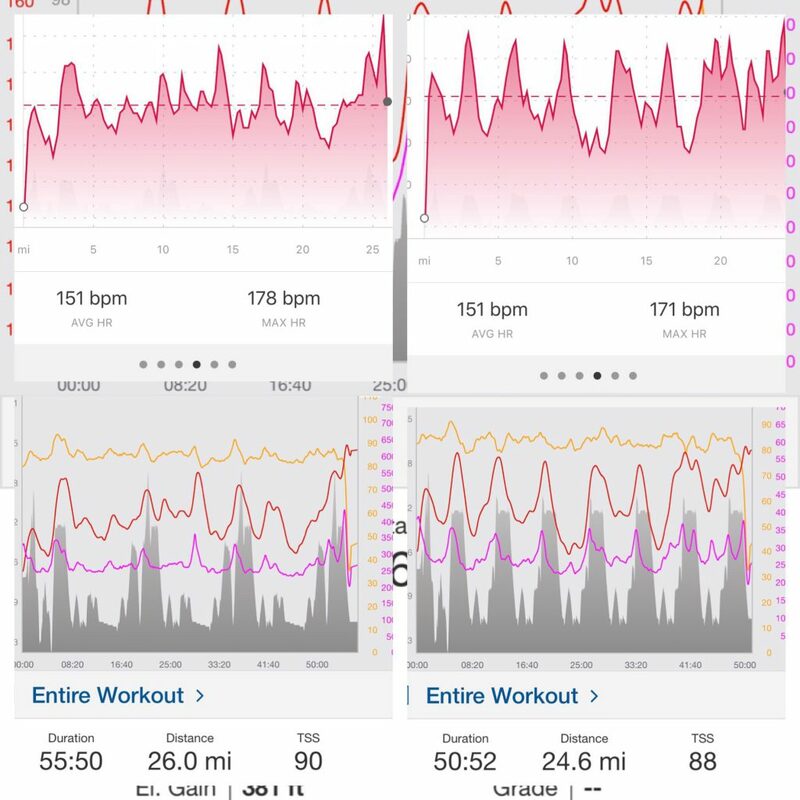 See how Tim adapts over the season in the second image (on the right), able to work harder and recover more quickly! Endurance training takes a great deal of patience. Focusing on the daily habits of exercise, diet, and self-care that will eventually allow you to develop the engine and competency to be your best possible athletic self. We take the mantra of “quality over quantity” to the extreme in the Winter, where the majority of the Endurance Nation OutSeason® Workouts are interval based. This specificity enables you to develop incredible strength. What’s the secret, you ask? It’s simple — you can handle a great deal of intensity when your body isn’t exhausted from hours/ days/weeks of consistent volume; aka the type of training, you do in race season. 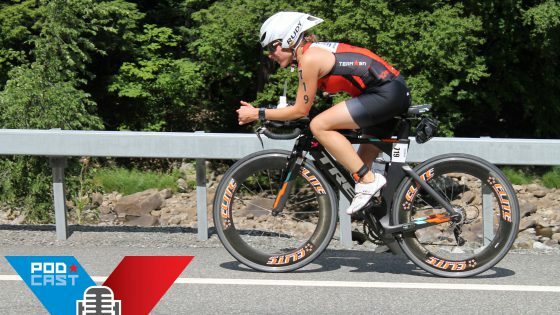 By placing this intensity outside of your normal Race Preparation window, we can not only refine your schedule to be time-efficient…we can make you super fit as well. In Tim’s case, he used Zwift Racing as a tool to push himself beyond what he thought was possible on the bike. Some days, Tim would compete in up to five races in a row to increase his endurance as well as to learn how much suffering he could handle. Tim increased his endurance and ability to suffer over several months. 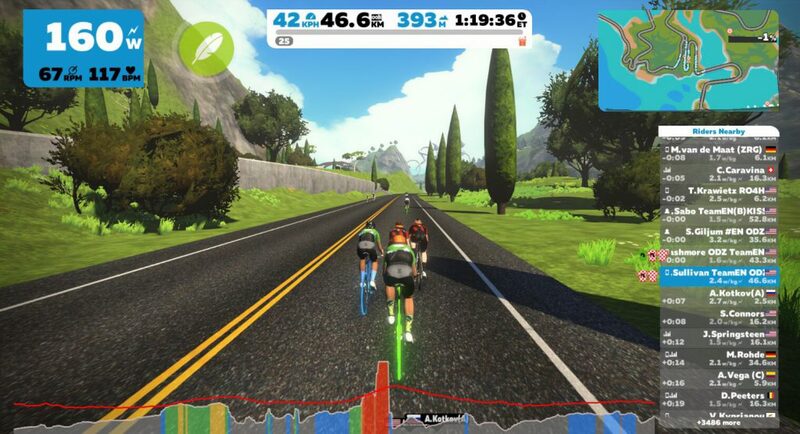 The unique integration of data and virtual racing environment has redefined indoor cycling. 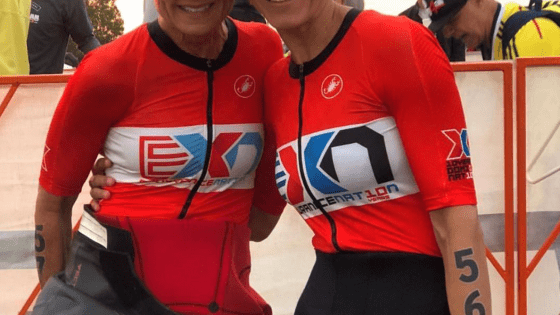 Add in the competitive aspect of Zwift racing helps many people push beyond their believed limits. 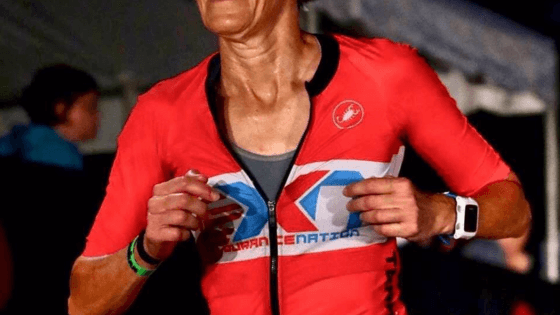 In addition to the competitive aspect, an online tool, ZwiftPower provides a ranking system and also serves to “police” some of the athletes who might be faster “in-game” as compared to the real world. 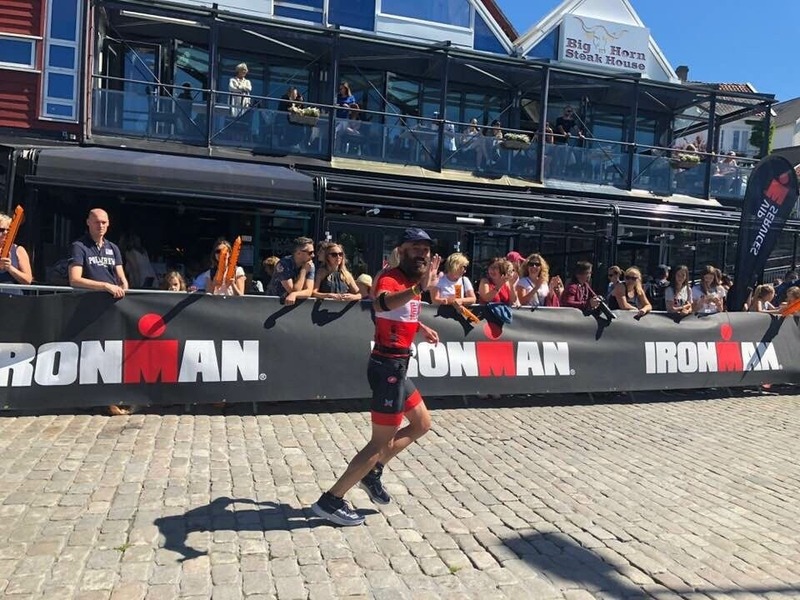 With his process in place — running consistently and suffering mightily in Zwift — Tim eventually turned towards an event in the “real world” to keep motivation high and to challenge himself. Coach Note: Identifying a plan to solve for his limiters was the first step. Only after working on these limiters did Tim begin to seek a real-world outlet for his fitness! The Austin Rattler is part of the Leadville Race Series and is a qualifier for both the Leadville MTB and the Leadville 100 Trail Run. If you don’t qualify for Leadville based on race times, the Rattler also has a lottery at the end of both the MTB and running races that gives finishers a chance to go to Leadville. While most people compete in either the 100K MTB or the 66K run, there is a race that combines both. 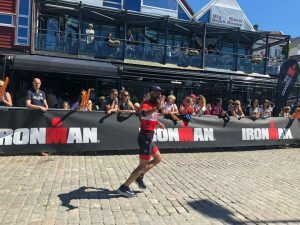 Tim chose to compete in both in order to determine how much his endurance had increased, as well to see how he would handle the suffering of back to back days of long racing. The MTB was a much longer day than Tim expected as much of the “easier” sections of the course were deep mud. The mud resulted in many DNFs as well as slower times for the finishers. Tim was happy to finish the MTB but was not looking forward to the next day of running. Tim ran the first loop of the run at a conservative effort and then worked really hard during the second loop. The endurance Tim had built up in Zwift and the Run Durability Program (RDP) allowed him to not fade in the second loop. Instead of fading, he was able to increase his HR and really suffer. After the race ended, Tim heard his name called to come up to the podium for second place (which was a big surprise for him). The announcer asked if he wanted to run Leadville, and Tim said yes (not knowing what he had just agreed too). I couldn’t believe I finished second in my age group. My only goal was to finish the run, and not fade. I do think a race like the Rattler is a great weekend to get people to be able to test their fitness and commit to the RDP plan and Zwift. No one really should have expectations for those races which I think helps people try things out. When he signed up for the Marathon, Tim had about six or so weeks left to train! It was off to the Endurance Nation website to help find out what I would need to do. EN has a lot of great resources available in the Forums both from other EN members, as well as from Coach Patrick. After consulting with Coach Patrick, Tim ended up following the last 6 weeks of the 12-week Boston Qualifier plan. This plan had a lot faster running then what He was used to, but Tim was able to follow it without modification. Endurance Nation is obviously the other KEY factor. Not only do we provide coaching, we provide access to training with others (on Zwift) all with the same mindset as you have. In addition to asking any questions, you might have — we are better together. EN doesn’t lock anyone into a “one-size-fits-all” plan. 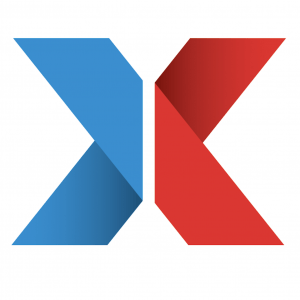 Instead, EN provides you with the ability to customize plans based on your individual situation. #1 Don’t Be Scared To Go Outside Of What You Think Your Strengths Are. For example, I did not consider myself a strong distance runner prior to incorporating run durability. I also didn’t enjoy running as much as biking. Today is a different story. Not only do I enjoy running now, I finish much faster and stronger than I did just a year ago. I definitely would not have thought I would be running Leadville 100 or Boston next year before I started my RDP last fall. #2 Keep Your Training Fun. For me, this involves incorporating some races throughout the year, participating in Zwift races and rides with other EN members, going to camps with other EN members, and trying new things. There are tons of races and events that can provide motivation. I plan on mixing both triathlons and other EPIC events in the future. Want to be Like Tim? Are you ready to challenge your limiters with a new plan and a fresh outlook on training? Do you want to tackle an EPIC event with complete confidence in your fitness and race execution? Join Team Endurance Nation and we’ll get to work making you the best you can be! Please note: the beard is not included!